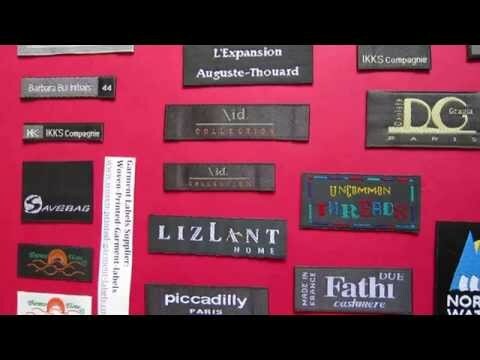 These labels are polyester based plain woven clothing labels. 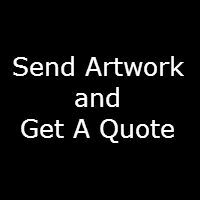 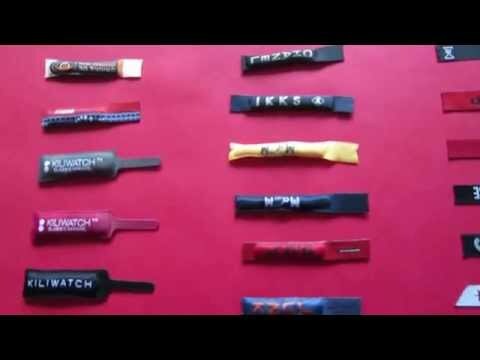 They are used for low costs, and basic uses. 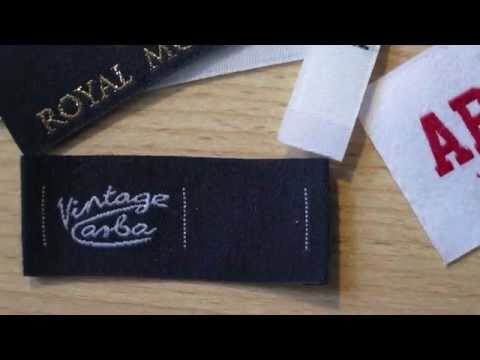 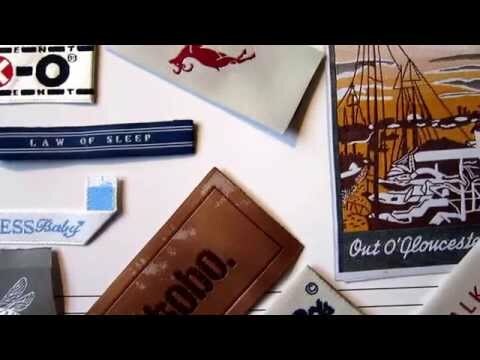 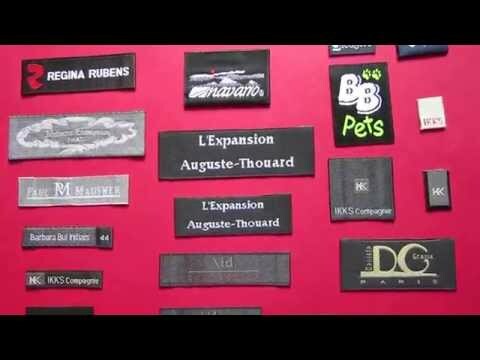 We made a you tube video to show the feature of our custom made taffeta woven clothing labels that we create. 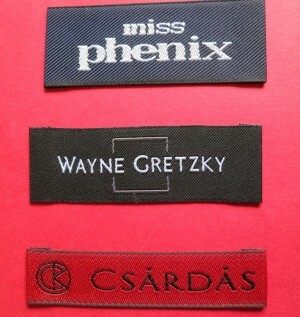 These taffeta fabric labels are inexpensive and the most popular traditional basic woven labels.